The Republican members of the House subcommittee reviewing the state education budget walked out of a meeting on Monday. They were protesting what they said is a lack of transparency. They also said the outcome of the meeting was predetermined. Palmer Republican Rep. DeLena Johnson said minority-caucus Republicans weren’t able to debate what the majority planned to do. The House majority has 15 Democrats, eight Republicans and two independents. The minority has 15 Republicans. 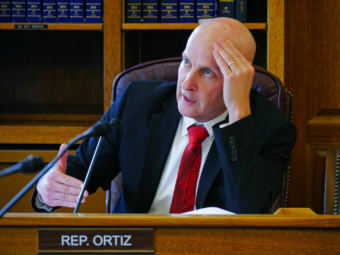 Subcommittee Chairman Rep. Dan Ortiz, a Ketchikan independent, defended the process. He said the subcommittee considered every change that Gov. Mike Dunleavy proposed. He said he gave minority Republicans more of a say on the governor’s ideas than they had in the past. “There wasn’t an opportunity for minority members in past years to vote on every one of the governor’s proposed budget changes,” Ortiz said. 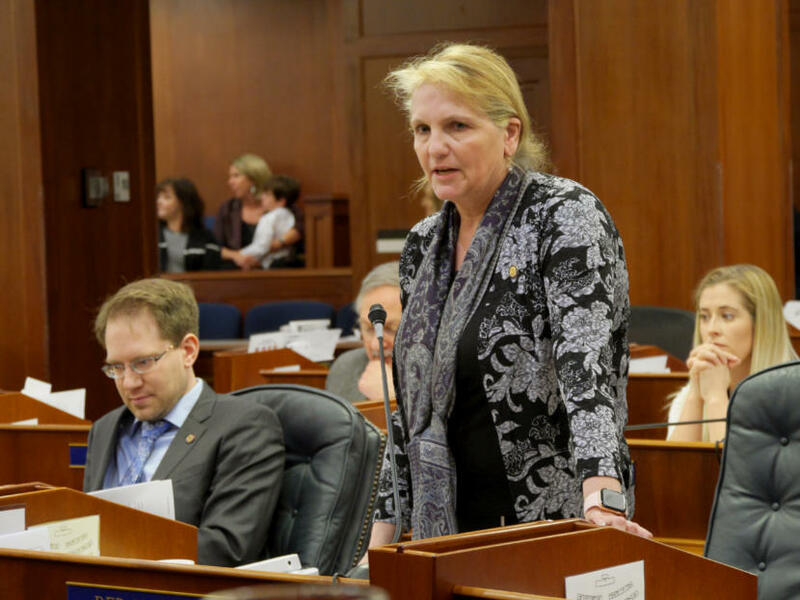 The subcommittee agreed to some increases that Dunleavy proposed, including money to assess whether third-graders are reading at grade level. But the subcommittee didn’t agree to some of the cuts he proposed, including eliminating state funding for Head Start, pre-K grants and the Alaska State Council on the Arts. Ortiz said he would be willing to reduce permanent fund dividends to pay for services he sees as critical. Ortiz said minority-caucus members can propose amendments to the budget during the next subcommittee meeting on Wednesday.